I'm the guy you talk to when you call Nutanix Support: a senior systems reliability engineer in the APAC region. Nutanix support teams work each day not only to resolve your immediate concerns or burning questions but ultimately to make sure you are getting the most from your Nutanix platform. In my role, I regularly deal with customers who are running a diverse array of workloads, hypervisors, and guest operating systems. With the release of Acropolis Operating System 5.1, Nutanix adds Citrix XenServer 7.1 to its list of supported hypervisors for Citrix XenApp and XenDesktop. Adding XenServer provides customers with one less excuse to remain locked into three-tier legacy server and storage architecture. 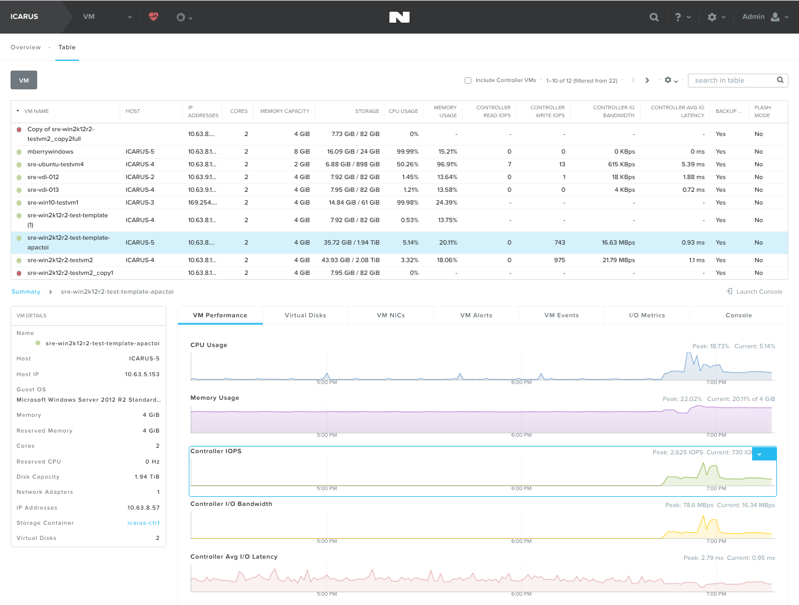 Imagine that: using the powerful tools of Nutanix Acropolis and Prism while leveraging the knowledge and skills already in place for XenServer. That’s nothing short of a win-win for IT organizations who want to scale with XenServer! Nutanix customers can now take advantage of unique XenServer features, such as provisioning services, high-performance graphics virtualization using NVIDIA GRID vGPU, the enhanced security provided by XenServer’s Direct Inspect APIs, Live Patching, and more. As XenServer is the most integrated hypervisor with XenApp and XenDesktop, now XenApp and XenDesktop customers can leverage these benefits with Nutanix HCI while enjoying the cost-savings of their entitlement to XenServer. Working in the support realm, I get to see a plethora of customer environments, from the nuts-and-bolts, nitty-gritty details to the behind-the-scenes activities that bring it all together. It provides a unique perspective on what works best. You may be wondering how you might benefit from running XenServer on the Nutanix Enterprise Cloud, and here are a few points I’ve seen on the good that it can bring to organizations. 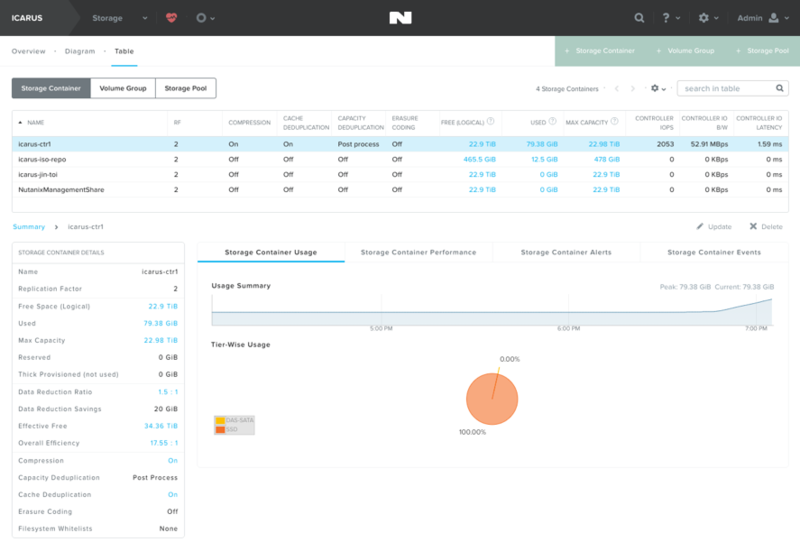 Nutanix and Citrix XenServer engineers have worked closely together to develop a storage manager plugin, known as Nutanix SM. 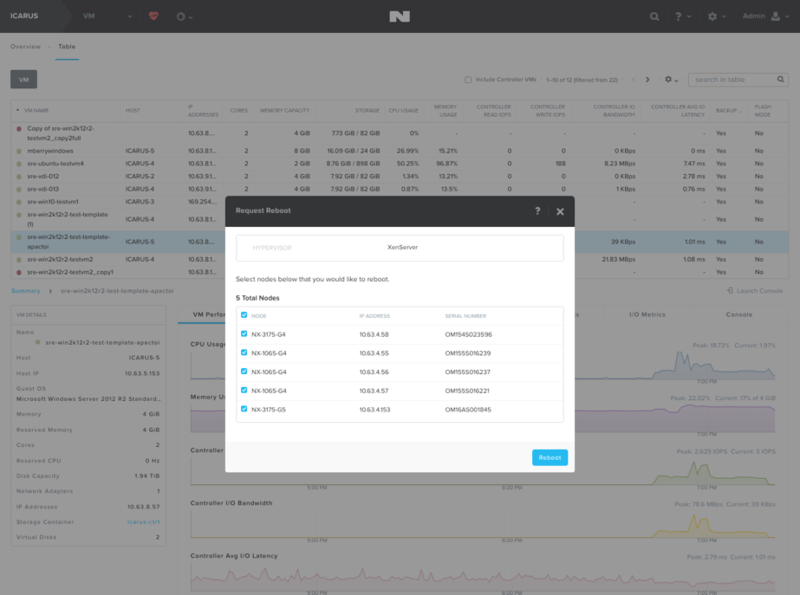 The Nutanix SM plugin runs on the hosts, providing shared storage to the XenServer pool via SRs which are in turn provided by the Nutanix Controller VM backed by physical disks. Nutanix Storage allows Containers to be seamlessly mounted as shared SRs on the XenServer hosts immediately upon creation in Prism, without any interaction required by the admin via CLI or XenCenter. Just a few clicks via Prism and your user virtual machine have a Storage Repository ready to rock in seconds. As you scale out your cluster, the additional shared storage is immediately available to the entire XenServer pool. How easy is that!? 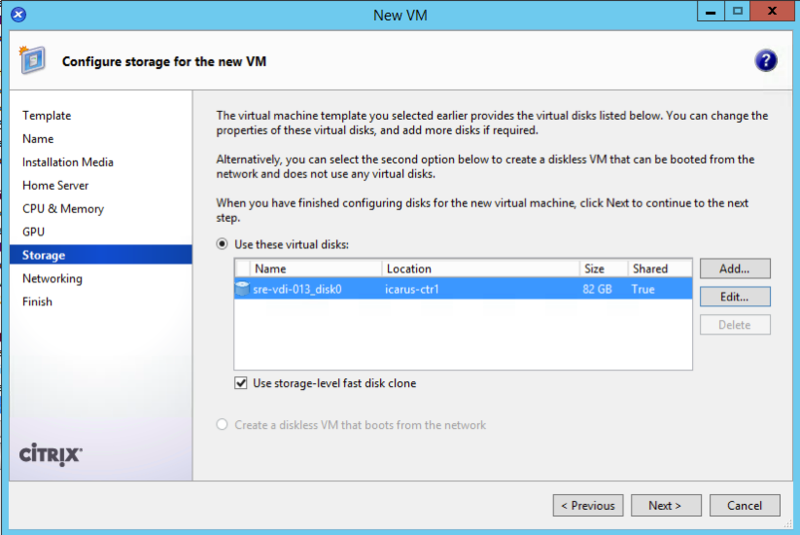 Building on the ease of storage management provided by the Nutanix SM plugin, XenServer can now offload the vdisk clone operation to the Nutanix CVM by leveraging the 'Fast Clone' option when copying a virtual machine (Copy VM function in XenCenter), actually creating a full clone in a matter of seconds. If you've seen or worked with it before, I think you'll agree that Prism is pretty unique. Prism’s consumer-grade operational simplicity is extended to XenServer customers. They can leverage Prism Element, and Prism Central to monitor the health and performance of their hosted desktop and VDI environment in real-time, as well as utilize capacity planning based on real historical stats recorded straight from them hosts and virtual machines themselves. 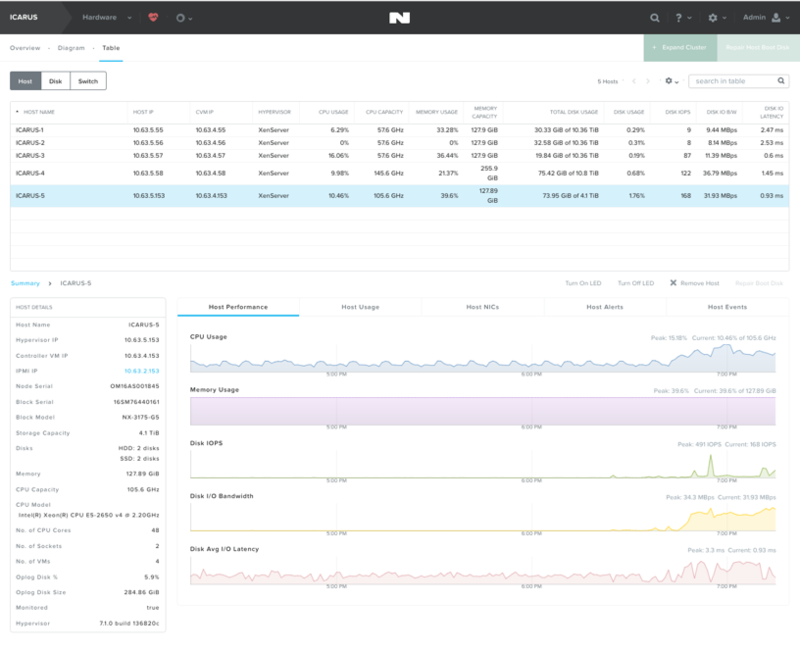 Coupled with built-in, detailed monitoring of the Nutanix cluster storage performance, and enabled by tight integration with the XenServer XAPI (pronounced "zap-ee" … or so I'm told! ), admins now have access to the full range of time-saving and powerful features, making their jobs easier than ever. A small feature that our customers love is that they don't need to leave Prism to administer or triage a guest virtual machine on their XenServer platform. They just navigate to Prism / VM / search and find their VM in seconds using the filter and click on 'Launch Console.' 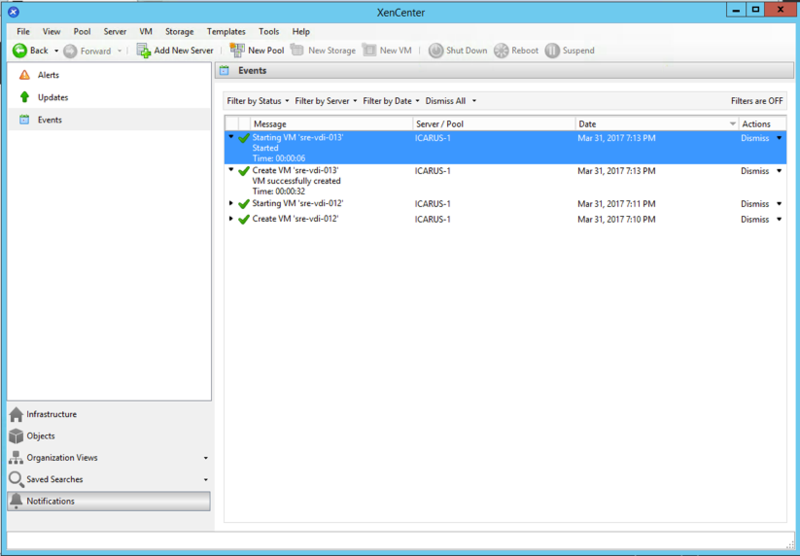 They’re immediately presented with a VNC-based console to the guest virtual machine without having to fire-up XenCenter or navigate around to find which host it is on. It's available right there in the browser with no special tools required. Very quick and convenient. 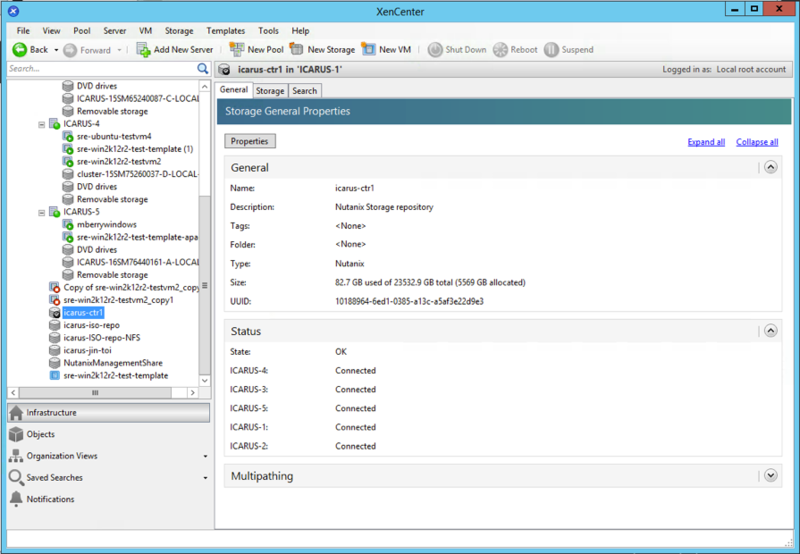 XenCenter is used for minor patching, with the AOS 5.1 release the Prism 1-click hypervisor update framework can be used to apply future XenServer rolling pool upgrades of the main version upgrades. Not only is Prism aware of the need to patch and reboot the pool master first and gracefully handle any required master role changes, but in the case of minor patch releases being applied via XenCenter. Prism can be used to stage and perform a controlled rolling reboot of the XenServer nodes post patching without any downtime to the running guest virtual machines. XenServer has long been a favorite amongst virtual desktop teams charged with the responsibility to deliver a VDI platform with vGPU capabilities because of its deployment ease and performance, and this continues with the Nutanix platform. The NVidia M10 and M60 GPU cards are supported on the Nutanix NX-series servers running XenServer. Supporting GPU-PT (pass-thru) in tech preview and being extended to vGPU capabilities in GA, XenServer VDI environments can expect to benefit not only from HCI but also vGPU for an extremely scalable and functional user experience. Supporting a new hypervisor is no small feat! But close collaboration between our engineering teams and a co-support program between my SRE colleagues and the Citrix XenServer support team will let you rest assured that you won't be caught in that finger-pointing blame-game found all too often in the IT support realm. If we don't know the resolution to an issue immediately, we are aware how to isolate it, who to talk to and what to do to get things humming again, allowing you to get back to doing what you’re supposed to be doing as opposed to chasing multiple vendors around in circles. If you tested and provided feedback as part of our Tech Preview program for XenServer support - thank you! Your feedback is invaluable and part of our shared success! If you have been making excuses as to why you haven't moved your virtual desktop environment into HCI yet, then you have at least one less excuse for not acting. I hope that knowing you have a killer support team and framework behind the solution gives you the confidence to join those already benefitting from Nutanix Enterprise Clouds. Visit www.citrix.com/nutanix to learn about the solid partnership between Citrix and Nutanix. 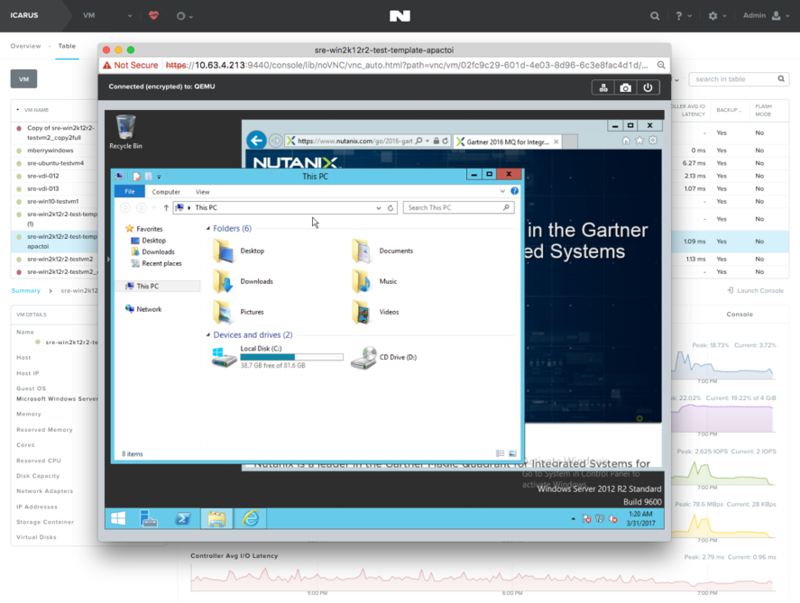 What’s next for the Nutanix VDI team? We are heading over to Citrix Synergy from May 23-25, 2017 in Orlando, FL. The conference features a broad range of informative sessions including latest updates and releases, demos on VDI, Citrix, and Nutanix products and solutions. Visit us at booth #204 for more info!